You're just like everyone else. You struggle to find things to blog about. The internet can really make blogging a complicated task. 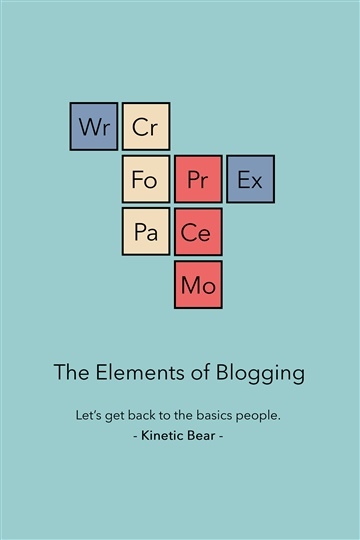 This book is all about getting back to the basics of blogging with a focus on creating posts and building your blog. Everything from discovering ideas, creativity, writing and finding the motivation to be pretty damn good at it. You will even hear words of wisdom from other bloggers ranging from professionals to people just like you.